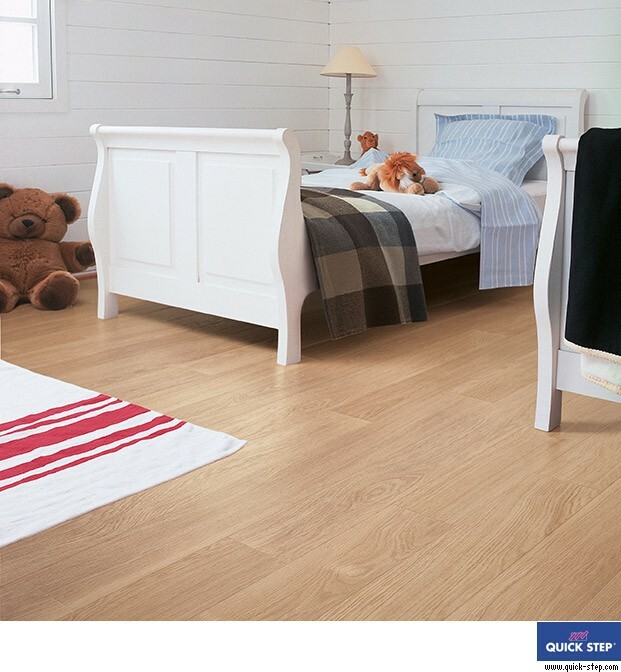 The subtle shades of the Quick-Step Perspective White Varnished Oak laminate flooring will change the room into a spacious and welcoming place. 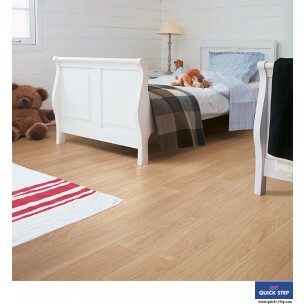 This flooring includes oak effect wide planks that can be easily installed and are eco-friendly too. 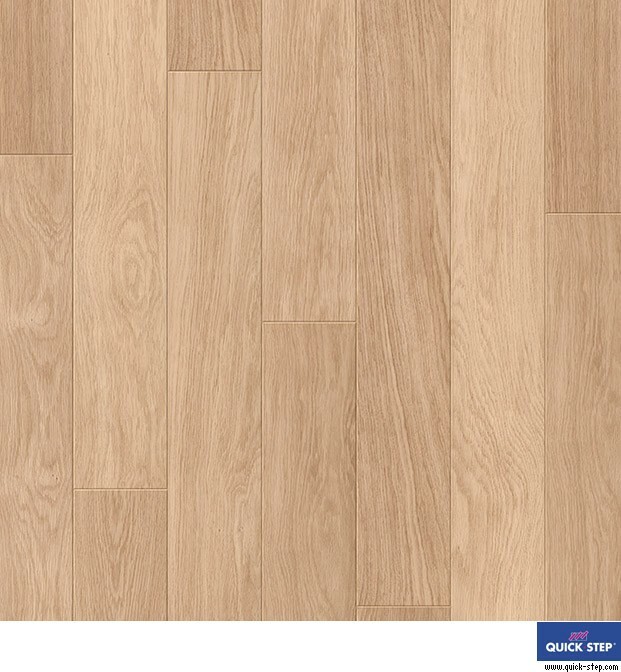 Check out the photos above to see the beautiful markings of the grain in this realistic wood-effect finish.